Is Mozhan Marnò aka Samar Leaving 'The Blacklist?' Find Out! No one likes it when a main character gets written off — or, even worse, killed off — a popular TV show. Just ask a Game of Thrones fan. 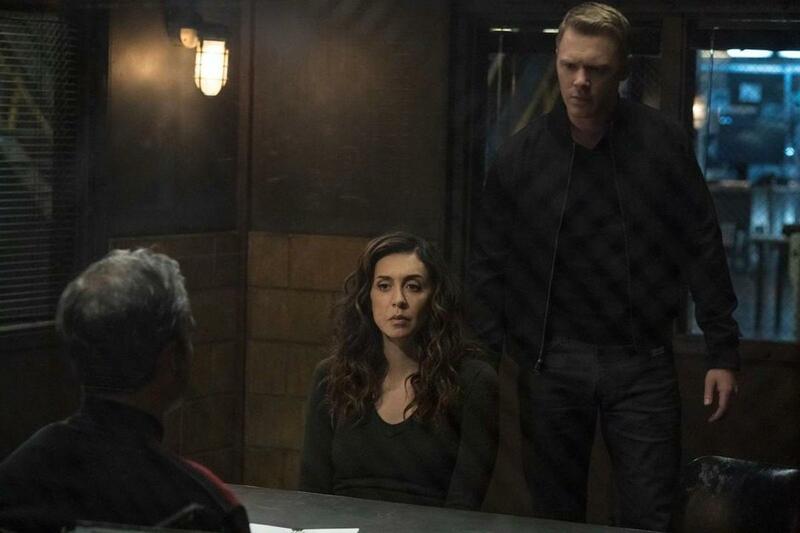 However, it looks like it's now The Blacklist viewers who are concerned that Mozhan Marnò, who plays Samar Navabi on the NBC drama, might be exiting the show. "The Blacklist without Mozhan Marno? Keep it," one viewer tweeted before another added, "We really need an announcement about the other cast tho. Amir, Hisham, and Mozhan are just as important as Harry and Diego." So, is Mozhan Marnò aka Samar leaving The Blacklist? Over the last season, viewers have watched as Samar symptoms from her brain injury have seemingly gotten worse. The FBI agent was forced to make about decision whether or not she wants to stay on the team or take a break due to her disability. Well, on the March 29 two-hour episode titled "Robert Vesco," Samar did exactly that. To evade her Mossad handlers, who believe she has become a liability, Samar made the decision to flee the country — without her fiancé Aram. "I love you, Aram,” she said before catching a flight out of the country. "I won’t let you slip away." She continued, "But, last summer, I decided that I was ready for my next chapter, and the producers very graciously granted my request to move on from the show." 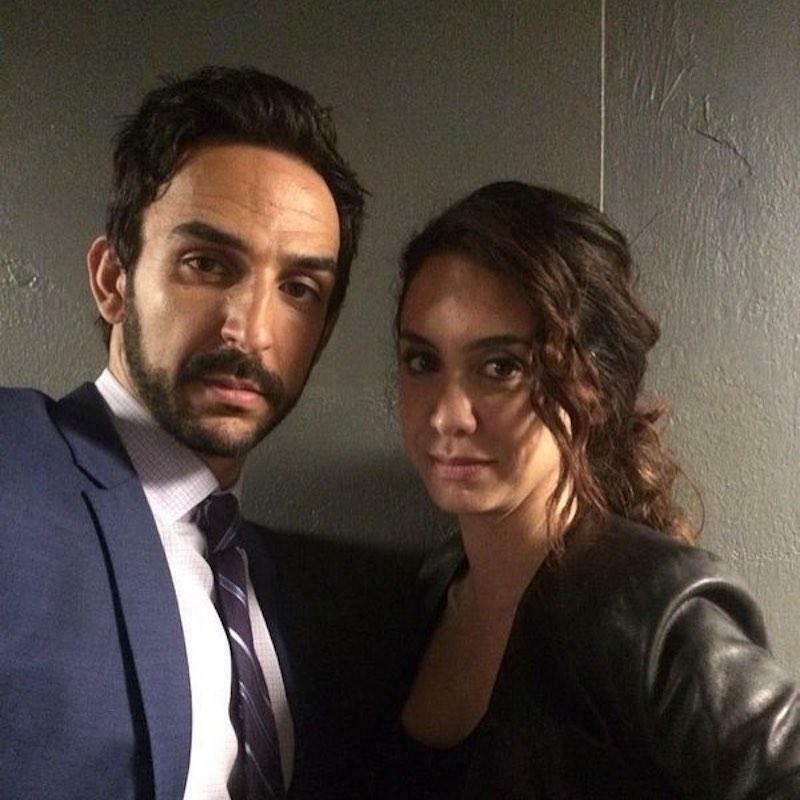 What happened to Samar Navabi on The Blacklist? Samar is an Mossad operative who joined Raymond Reddington's (play by James Spader) team in the second season. During Season 5, Samar was kidnapped by Lawrence Dane Devlin. While in a van with her kidnapper, Samar is able to stab Lawrence with a sharp stick. This causes him to crash the van, which gets knocked into a river by a bear. Samar is trapped in the rear of the van, and has seemingly drowned by the time her on-again, off-again love interest Aram (Amir Arison) Mojtabai finds her. Luckily, Samar was rushed to the hospital and doctors were able to revive her. However, Samar was without oxygen for a long time, which has affected her brain, and the injury is only getting worse. "Your brain, it is incredible," Aram said on the show. "The way it has been able to compensate... the cross outs, the misspellings, organizing thoughts, expressing yourself. I know you had reached out to a speech pathologist but I had no idea how rapid the decline has been. We have to tell Mr. Cooper." Earlier this month, it was reported that The Blacklist was renewed for a seventh season, and the original cast, including James Spader, would be returning. Deadline also revealed that co-stars Megan Boone, Diego Klatenhoff, and Harry Lennix have all signed new contracts, but no word on the fates of Amir Arison, or Hisham Tawfiq (who portrays Dembe Zuma). 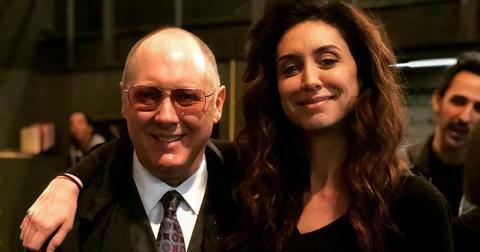 Congratulations to our amazing producers, cast and crew, all of whom continue to work at the top of their game and make The Blacklist one of NBC’s signature series," co-presidents of scripted programming Lisa Katz and Tracey Pakosta said following the announcement. Watch The Blacklist Fridays at 9 p.m. EST on NBC. NBC's 'The Village' Features a Three-Legged Dog — What More Could Viewers Want? !